If you love to play golf, then you will find no better condominium building to buy into in Chiang Mai than Green Valley Condominium. Green Valley is located immediately adjacent to one of Chiang Mai’s finest golf courses, so you can play a round every day if you wish with ease! Even if you don’t play golf, you are still sure to enjoy the beautiful green views over the course and the majestic peak of Doi Suthep to the west. 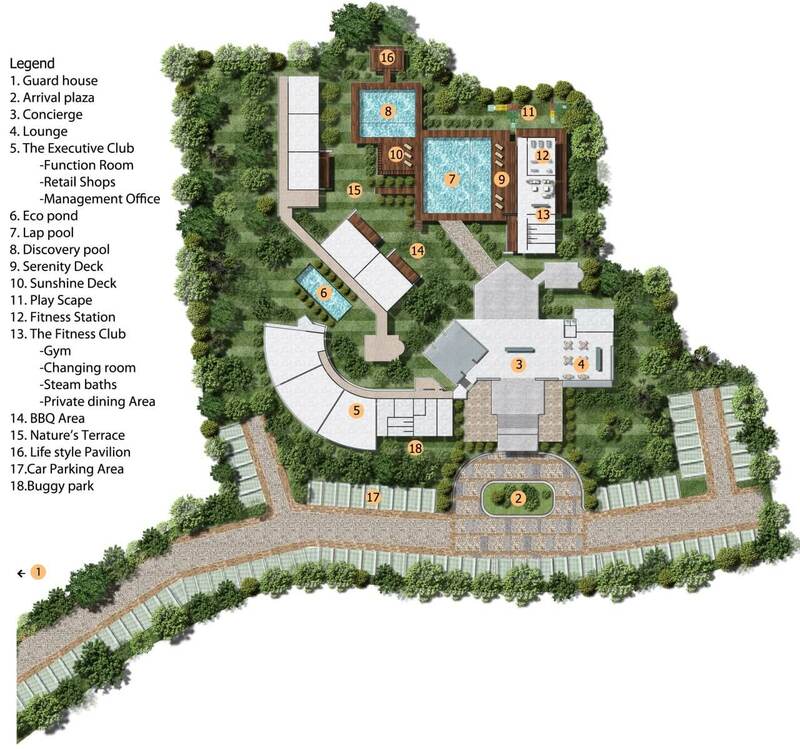 Green Valley Condominium is located in the tranquil and unspoiled area to the north of the city centre. Located just a few hundred metres from a highway, the historic city centre is less than 10km from here, as is trendy Nimman Road and Chiang Mai University. So all of the important areas of the city are just a short drive from here. 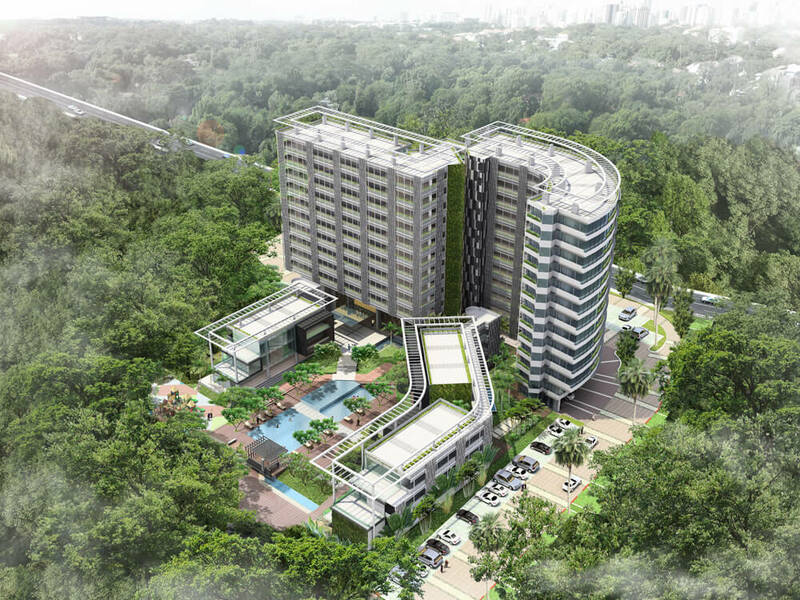 The project, which is designed by one of Singapore’s top architects, is an impressive and original building which consists of a total of 12-storeys. Green Valley towers over the surrounding area, ensuring clear views from all but the lowest floors. 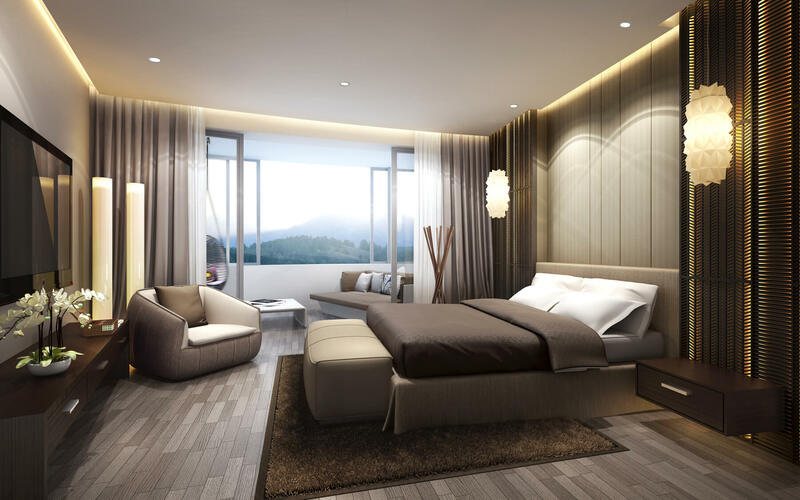 As Green Valley is a truly luxurious project, all of the apartments here are amply-sized and so are perfect for anyone looking to make Chiang Mai their full-time home, or are planning on spending several months at a time here. 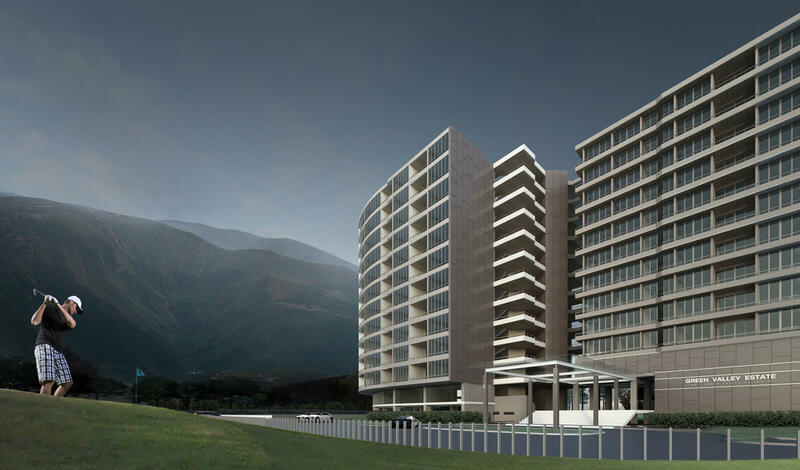 The one-bedroom apartments start from 43m2, going up in size to a massive 113.3m2 unit which contains two bathrooms. The two-bedroom/two-bathroom options are equally as spacious, ranging in size from 107.7 to 133.4m2. Green Valley contains so much in the way of facilities that you will hardly need to leave the comfortable surroundings of the project at all! 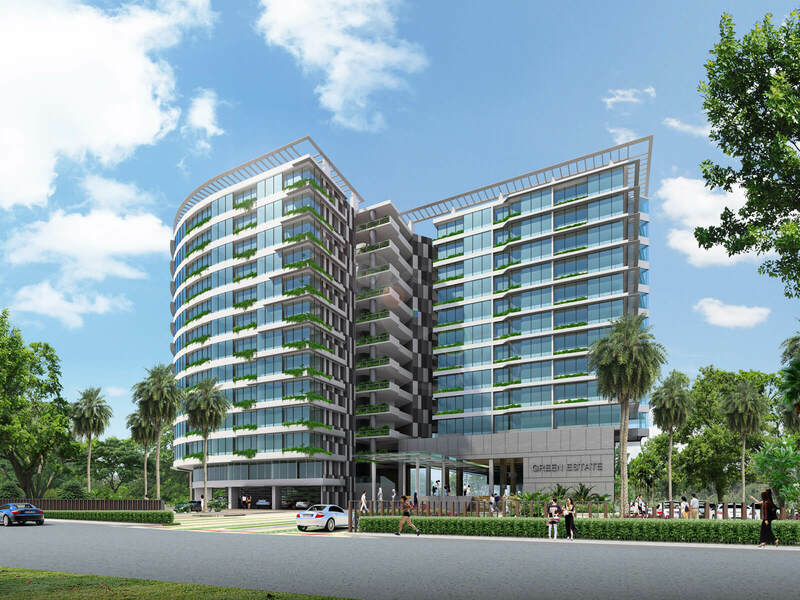 The project occupies a large land plot, which means that the building is entirely surrounded by beautiful tropical gardens which include a relaxing pond. Among these gardens you will also find two large swimming pools, a children’s play area, several different sun decks plus a BBQ area, as well as a fully-equipped fitness centre, which includes a sauna and spa centre. Inside the main building, you will find even more facilities, including the reception area, a restaurant for on-site dining, plus a variety of convenient retail shops, including a supermarket. There is plenty of on-site parking available, including an area for parking golf buggies that can take you and your golf clubs directly onto the course.